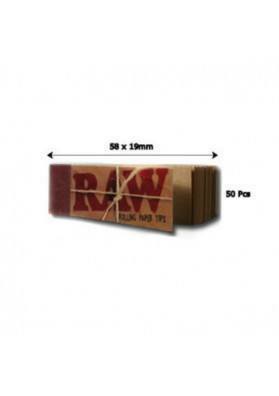 60 filters blocks made from 100% recycled paper with no additives or dangerous substances. 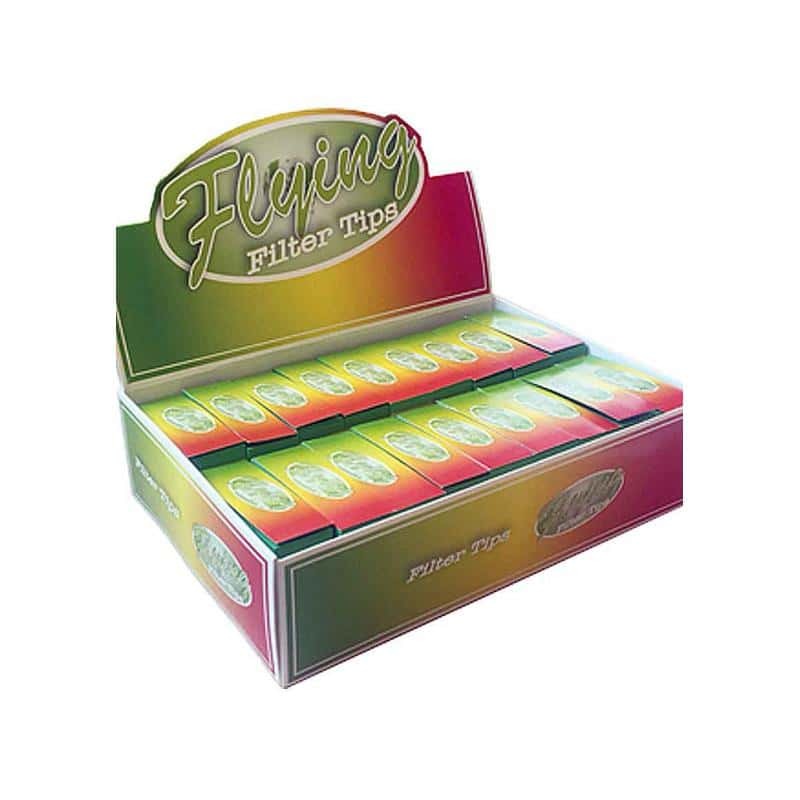 Use them along with nozzles to reduce the impact of tar, nicotine or other harmful substances in the snuff or other mixtures. 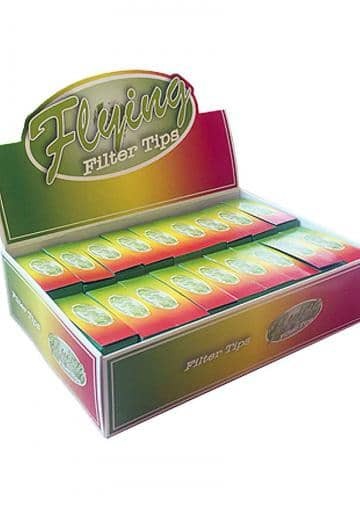 With this block of 60 recycled paper filters you will have endless filters. 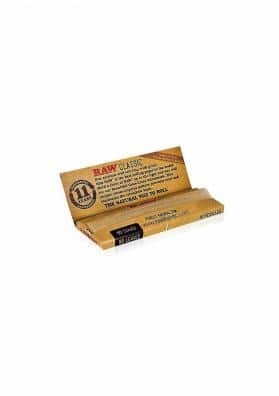 These filters are made from 100% recycled paper without chemical additives or dangerous substances for your body. 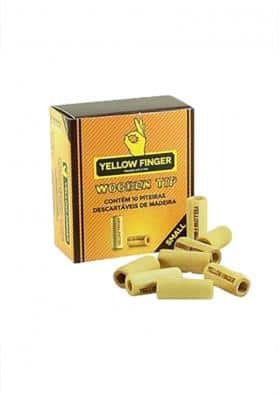 Use them along with your cardboard mouthpieces to shortned the impact of tar, nicotine and other harmful substances in your lungs. You just need to adjust the nozzle around the filter and use it to make a joint or cigarette. Colorful filters with the Rasta flag!